Registering the new HVAC equipment when it is installed is an important function. This identifies the owner of the equipment (and the protection), the date of installation and the unique identifiers of the equipment. Your certified installer should be able to advise you on how best to handle this. Some warranties are transferable so a new owner can have the same protections for the equipment. Ask before purchase. If the warranty is transferrable, then the manufacturer must be informed within 30 days of purchase. Even with purchasing a new home with a new system, the equipment warranty must be transferred to the new owner. Contact the manufacturer for specific instructions. 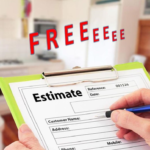 Most all HVAC manufacturers require that the equipment be professionally service at least once a year in order to satisfy the warranty requirements. Failure to do so can void a warranty entirely. Any tampering with the equipment by a non certified person can put your warranty in jeopardy. Some warranties only cover manufacturer defects. 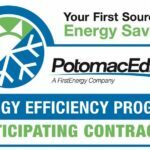 A certified, professional HVAC technician would need to certify that the problem is caused by a defect. Always have your equipment serviced and evaluated by a certified HVAC professional. 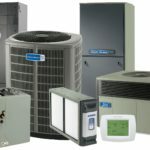 Air Doctor Heating and Air offers a Service, Maintenance contract that is the best way to make sure that your equipment is kept running properly and that your warranty is protected. 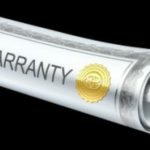 Almost all warranties will require that replacement parts and components be OEM (Original Equipment Manufacturer) parts. This is very important since non-OEM parts can be substandard and cause other parts or functions to fail. 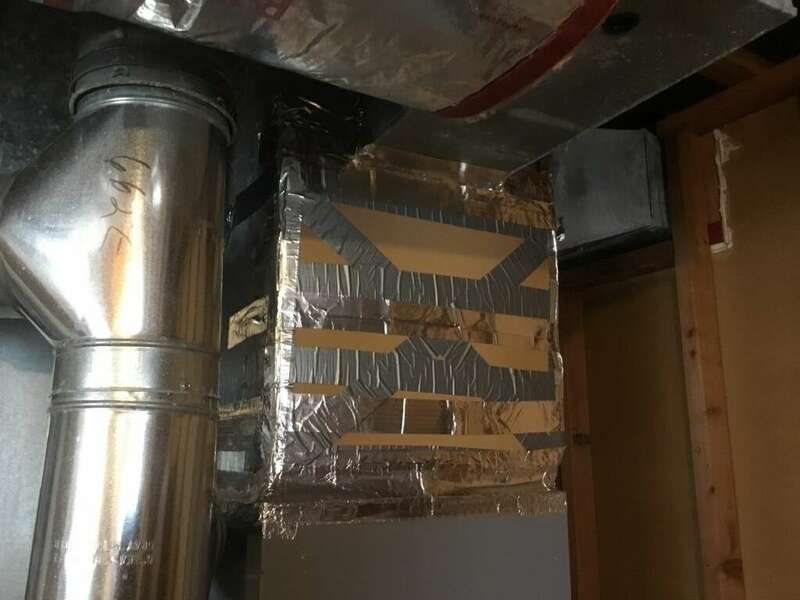 Rely on your Certified HVAC specialist to advise you before using any non-OEM parts. Keep receipts for all service to your equipment. The manufacturer may require specific information in order to honor your warranty. With new installations, Air Doctor Heating and Air will keep records of all installation, maintenance and work done to your system. With our 10 year Parts AND Labor warranties your equipment will be protected for many years to come at minimal cost.